Can Eating Gluten Cause Hair Loss? Hair loss can be quite a devastating condition for anyone. After all, it can cause significant loss of self-esteem and even lead to emotional problems like anxiety and depression. What many may not realize is that hair loss can be the result of the type of food that you eat. That’s because foods, which contain gluten, can have a detrimental effect on hair health and growth. Gluten generally refers to proteins that are found in wheat, barley, triticale, and rye. It helps food retain its shape by holding its composition together. Today, gluten is found in several types of food. Unfortunately, not everyone can tolerate this in their bodies. In fact, one study published in the journal Digestion has found that gluten sensitivity affects as many as 18 million people in America. That number accounts for roughly six percent of the population. For some of them, the consequence is hair loss. For a person with gluten intolerance, eating any type of food containing gluten comes with drastic consequences. The moment the gluten-rich food is ingested by the body, it immediately triggers an unusual autoimmune reaction. First, the body starts to attack the structure within its own small intestine. As it does this, the bodies’ own antibodies also start to launch attacks against various other cells. This includes the one’s surrounding the hair. When this happens to the hair’s overall health is immediately compromised. And as it continues to weaken, it eventually leads to hair loss. One of the conditions that cause gluten to trigger hair loss is known as alopecia areata. This problem affects as many as 4.6 million men and women in the US, roughly the equivalent of 1.4 percent of the total population. Alopecia areata is a condition wherein an abnormality in the immune system causes it to target certain tissues in the body. In this case, the immune system compromises the health of one’s hair follicles and starts to disrupt normal hair formation. As a result, someone suffering from alopecia areata may start to experience several possible types of hair loss. These include widespread hair loss, patchy hair loss or even “exclamation mark” hairs around the edges of the bare spots. Aside from alopecia areata, another autoimmune condition that causes hair loss due to gluten consumption is Celiac disease. It is a disorder that affects as many as three million Americans today. In this case, the gluten found in foods also cause significant damage to the intestine. The body’s antibodies also start attacking various cells in the body, including one’s hair cells. As it does, the person starts to experience hair loss. Unlike alopecia areata, however, Celiac disease causes complete hair loss, making the damage more evident and devastating. If gluten is really the trigger for significant hair loss, it only makes sense that one considers removing gluten from his or her daily diet completely to avoid becoming bald. That is exactly the idea that inspired several researchers around the world to start testing this theory too. In fact, over the years, there had been a number of studies that worked to find out if a gluten-free diet is the ultimate solution to curing autoimmune-caused baldness. The findings of these studies are encouraging. In all cases, the hair loss was stopped after participants were put on a strict gluten-free diet. Not only that, the participants also started to experience hair regrowth almost instantly. 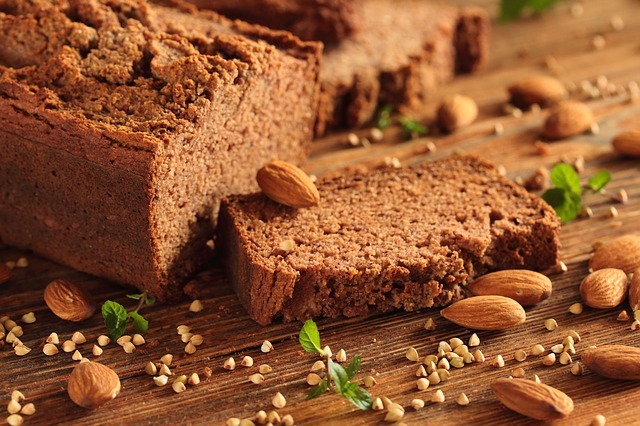 Today, anyone can choose to switch to a gluten-free diet to help put a stop to hair loss. The trick here is to pay more attention to the kind of foods that you eat. For starters, when buying bread, pasta or cereal, be sure to go for those made with gluten-free flours. Examples include amaranth, buckwheat groats, arrowroot, nut flours, tapioca, soy, potato, sorghum, cassava, and millet. Meanwhile, you can also incorporate more foods into your diet that are naturally gluten-free. These include fruits, vegetables, seafood, eggs, nuts, nut butter, beans, potatoes, legumes, and meats. On the other hand, when buying packaged food, it’s important to check the ingredient lists for any ingredient containing gluten. This way, you will be sure that all your groceries are always gluten-free. Aside from removing gluten from your diet, it also never hurts to try some natural oils and other natural remedies to help treat hair loss and encourage hair growth. One of the best natural treatments you can use is olive oil. Olive oil has always been considered as one of the oils for hair growth. It can encourage the hair to grow back in areas where patches have already occurred. 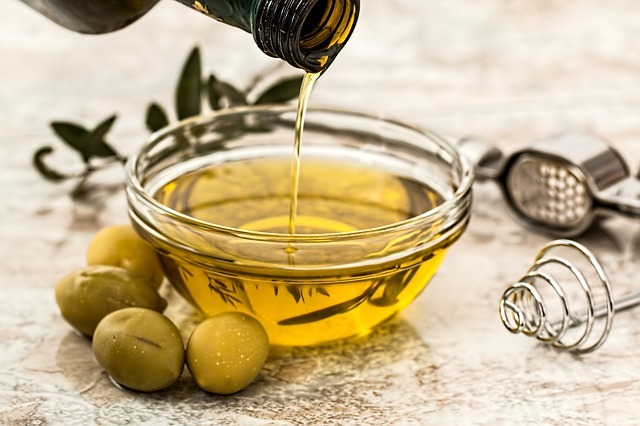 To treat hair loss with olive oil, simply make your own olive oil hair back by warming enough olive oil for your hair in a microwave or stove. Afterwards, combine the olive oil with a teaspoon of cinnamon powder and one to three teaspoons of honey. Mix them together well and apply on the hair. Let it stay on for 15 to 20 minutes before washing it off with a mild shampoo and rinsing everything off. If you are suffering from hair loss because of your body’s sensitivity towards gluten, it’s not too late to do something about it. Go ahead and consult with your physician about removing gluten completely from your diet. Take control back of your hair growth and feel more confident about yourself again.